"Reignite your inner fighter and prepare for the ultimate showdown! 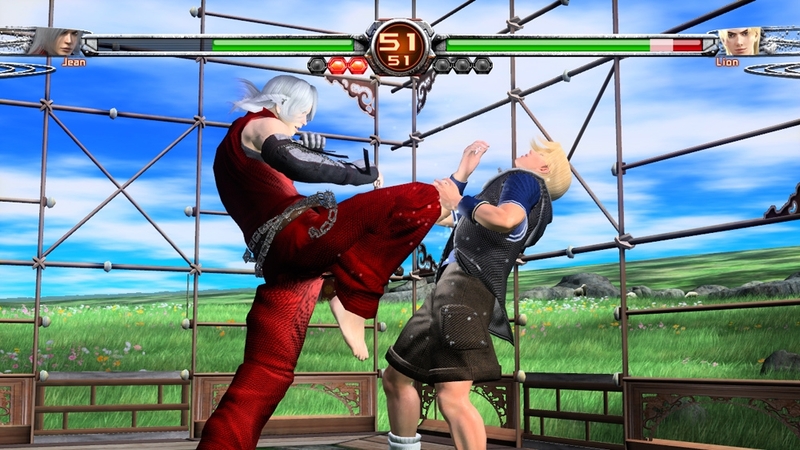 Virtua Fighter 5 Final Showdown is the definitive version of the Virtua Fighter 5 series that incorporates all the enhancements SEGA has rolled out since 2007 with some brand new features." "Put the pedal to the metal with Bang Bang Racing, a brand new top-down arcade car racer perfect for every speed demon in the family! Choose from 20 sleek cars in four different categories (muscle cars, Evo GT, Protech and open-wheel formula cars), eight different skins and nine exotic, reversible and variable tracks around the world. 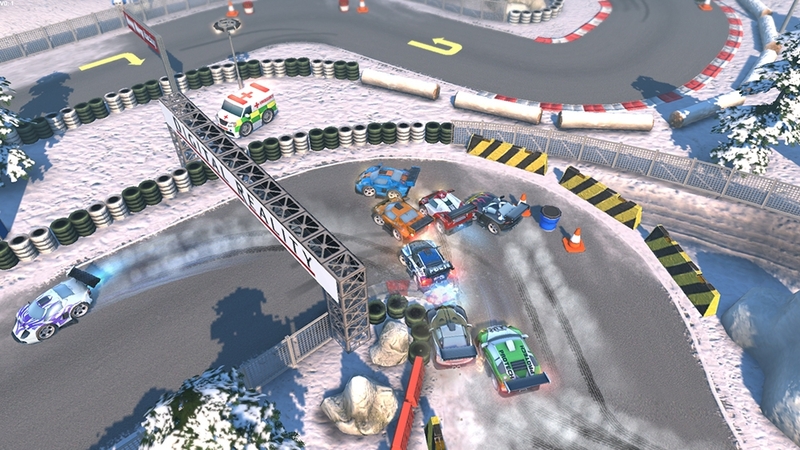 Cones and exploding barrels will challenge your driving skills on snow, water, sand and oil covered tracks. You can also take the race to 4-player split-screen multiplayer to show your friends or family who the daddy is!"